This article was originally written by Bliss Davis and published on Cleveland Scene on January 29, 2016. 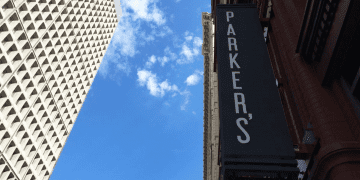 A second Parker’s Grille and Tavern restaurant will be opening in downtown Cleveland this spring. 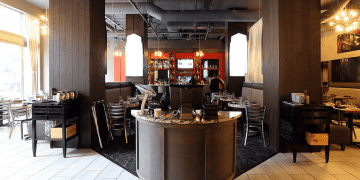 The new location will be located at The Schofield Hotel at E. 9th Street and Euclid Avenue, where it will be called Parker’s Downtown. It will house a bar and lounge off the hotel lobby, as well as host a main dining hall and two private dining rooms. In all, it will seat 120 patrons. The kitchen will initially serve hotel guests before expanding service to also cater to residents living in The Schofield. 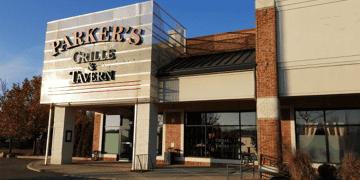 Details about the menu haven’t been released yet, but we’re told it will be similar to the Parker’s Grille and Tavern in Avon Lake with a few key differences. More about the menu will be released at a later date. Parker’s Downtown is scheduled to open in mid-April.